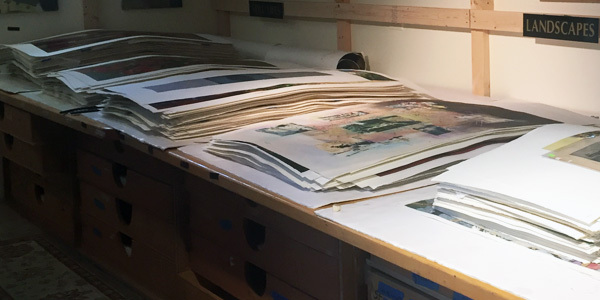 We have access to the work of artists in all styles, mediums, shapes, sizes and concepts. And with our expertise and years of experience, we extend that access to you, our client. Ayres Steinmetz, Ltd. is not an Art Gallery. It’s an Art Consultation Firm. You have probably attended openings at a gallery where artists’ work is displayed, featured and promoted. As a consultation firm, Ayres Steinmetz, Ltd. doesn’t have a showroom, doesn’t represent artists, nor spotlight special artists or styles. 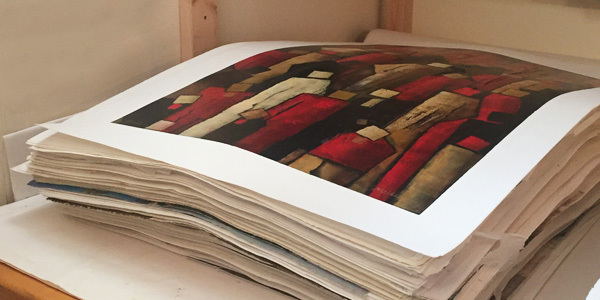 We have access to the work of artists in all styles, mediums, shapes, sizes and concepts. And with our expertise and years of experience, we extend that access to you, our client. We want you to feel comfortable when thinking about, talking about, and looking at artwork. 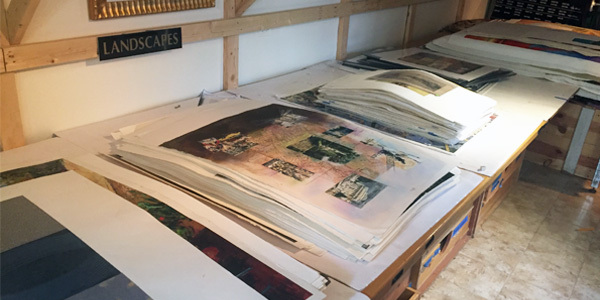 So, the first thing we do for an art consultation is visit your home or office. We need to know who you are, what your business does, what the message of your artwork should be, and what the right fit for your comfort level and taste will become. 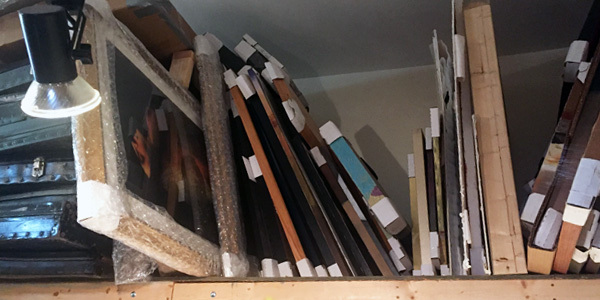 After our first meeting, we begin sorting through many prints and paintings, and present you with a collection of appropriate pieces from which to select. As we continue to learn your preferences, we can zero in on exactly the right piece(s) for your space.